Britannia K9 Security Ltd offers Bespoke Security for your Business or your Home. We will use every type of security available to give you the most effective security measures available within your budget. We are available 24 hours a day, 7 days a week, giving you complete peace of mind. Contact us for a free, no obligation Quotation. 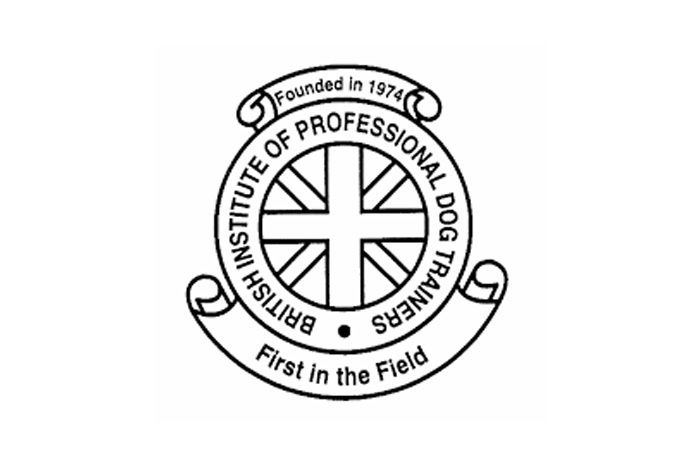 Britannia provides a comprehensive K9 / Handler service. 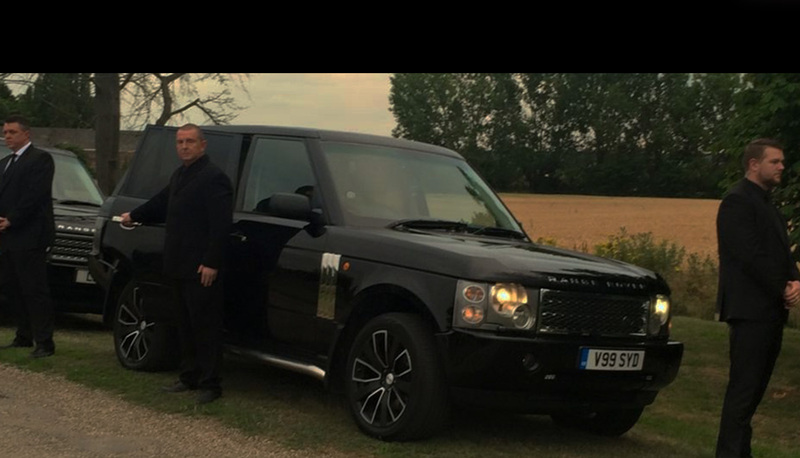 Whether your requirements are for the 24 hour manned protection of multi million pound assets, K9 protection of your business premises, or individual personal security, Britannia can provide the solution, with the expertise and professionalism that you would expect. All of our staff are fully SIA badged and hold the relevant qualifications. 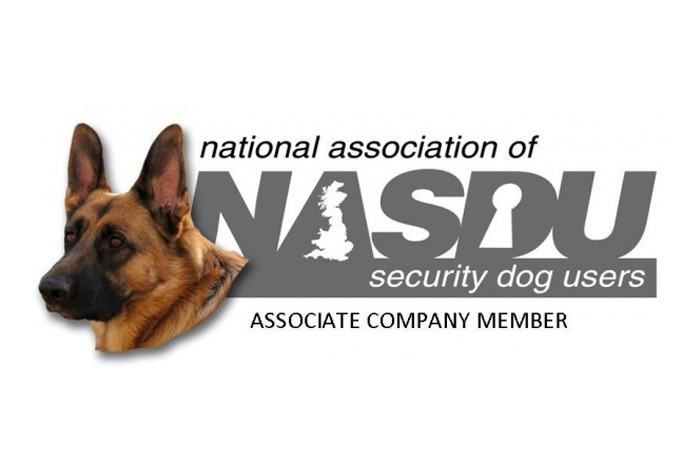 Our specialist dog units are trained to the highest standards within the dog security industry. Our aim is to provide the best security at competitive prices, without compromising on quality. We aim to give you 100% peace of mind when we look after your security needs. 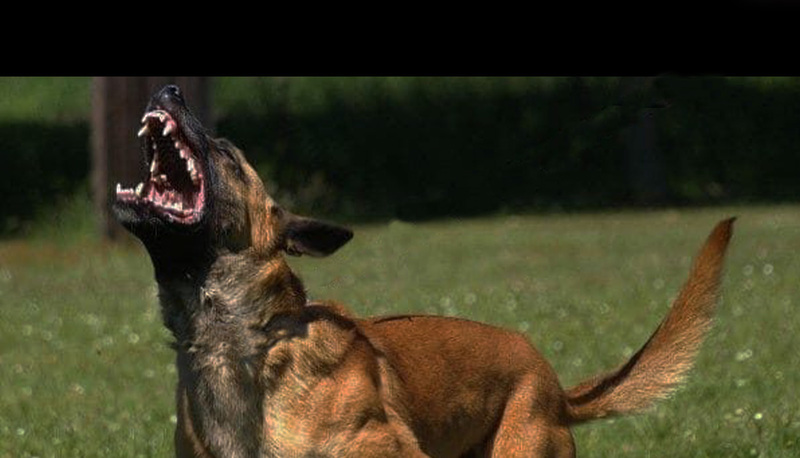 Britannia K9 Security Ltd are dedicated to keeping people, premises and valuables safe. 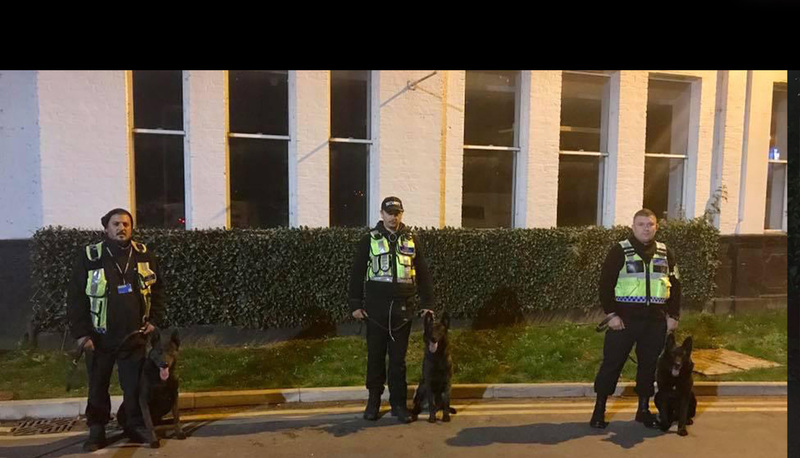 At Britannia, our highly trained dogs and fully licensed handlers are highly experienced in working in a variety of environments, such as concerts, festivals, airports and schools. 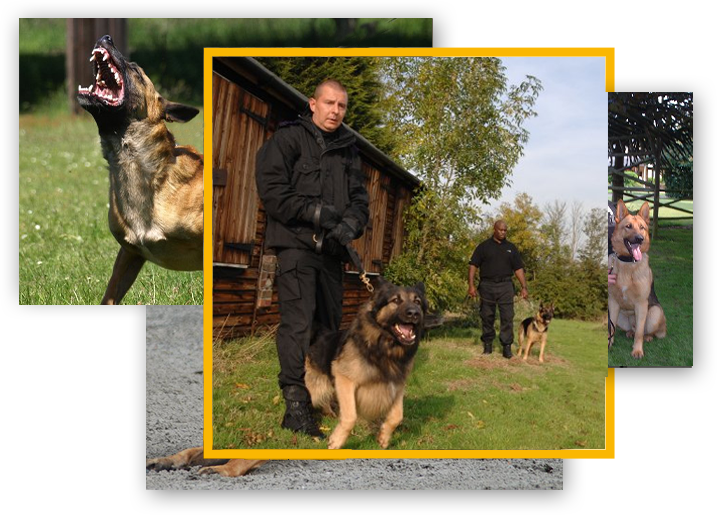 Whether you are looking for security guards, detection dogs or guard dogs, we can provide all the K9 Security Services you could need. 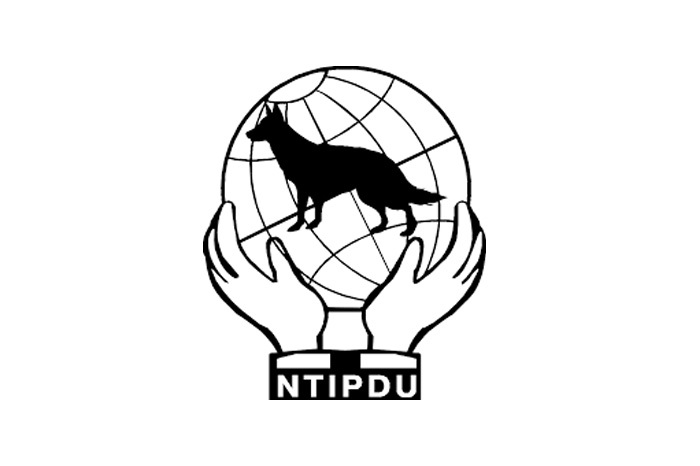 Our main service focus is protecting our client's assets, resources and public profile. Our professionalism, understanding of your business environment and proven expertise within the security industry makes Britannia K9 Security the first choice when you need protection, reassurance and reliability. Contact us for more details on how we can help you with your security requirements. 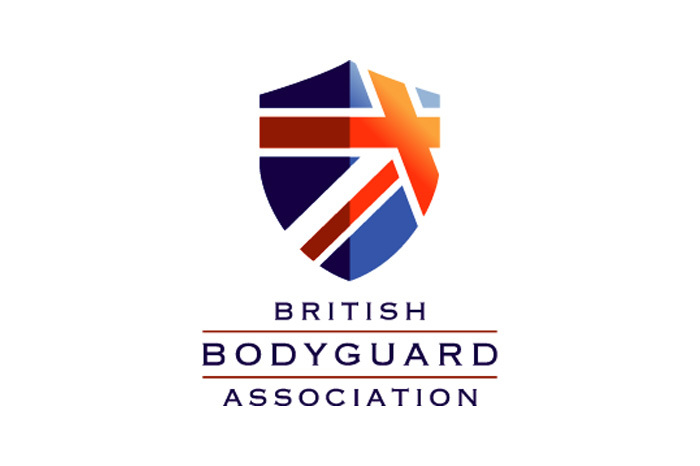 Britannia K9 Security Limited currently holds SIA Approved Contractor Scheme (ACS) status for the provision of Security Guarding.